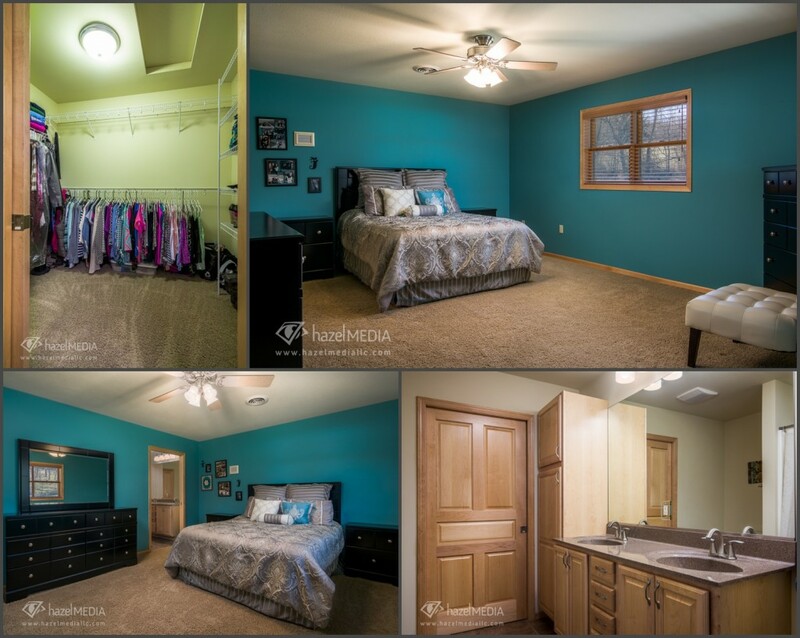 Up next on the blog is this lovely ranch twindo in La Crosse WI! 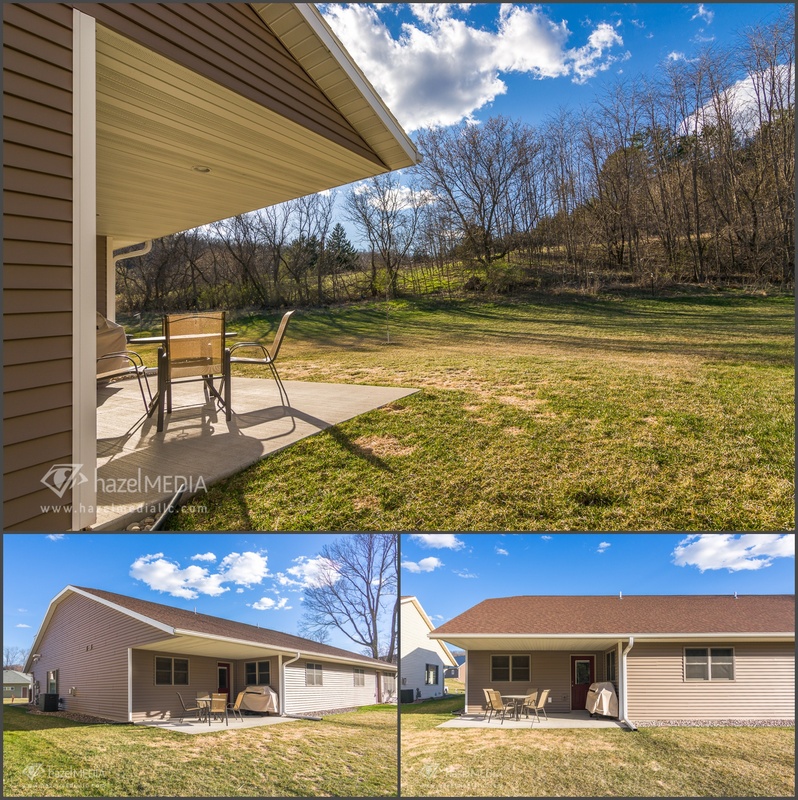 Located at 4635 Millatti Ln, this property has it all! 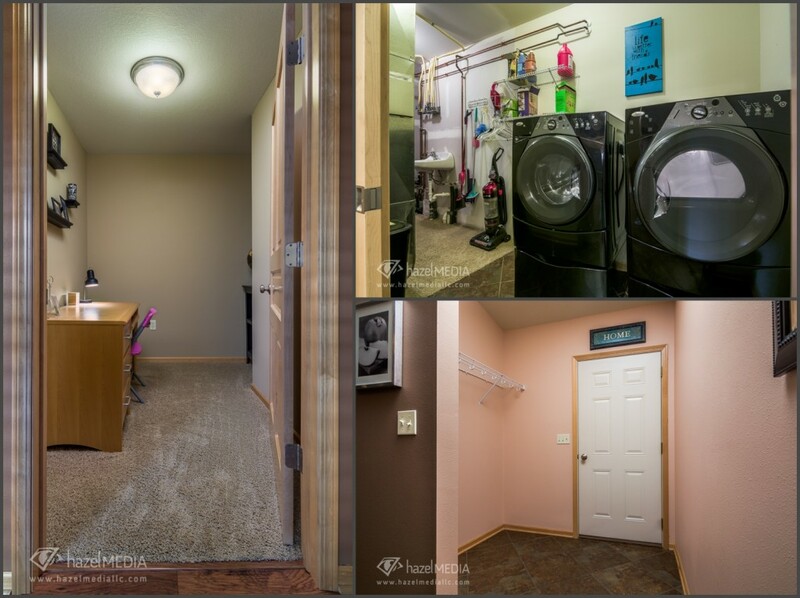 Open layout, vaulted ceiling in the living room, stone fireplace, stainless steel appliances and so much more! 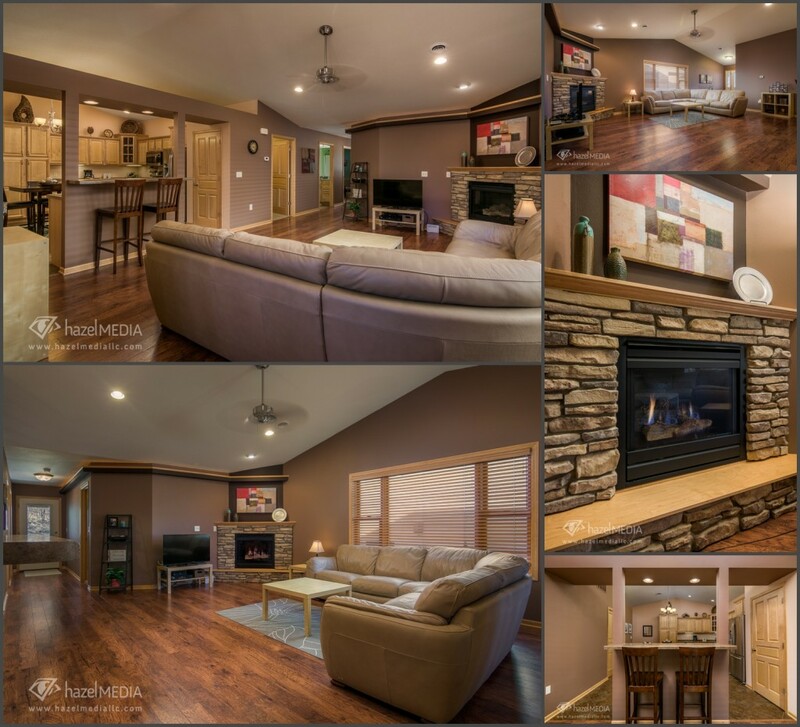 Wendi Franke with Gerrard-Hoeschler Realtors would be happy to walk you through this beautiful home. Get more details about this home on Wendi’s website www.wendifranke.com. 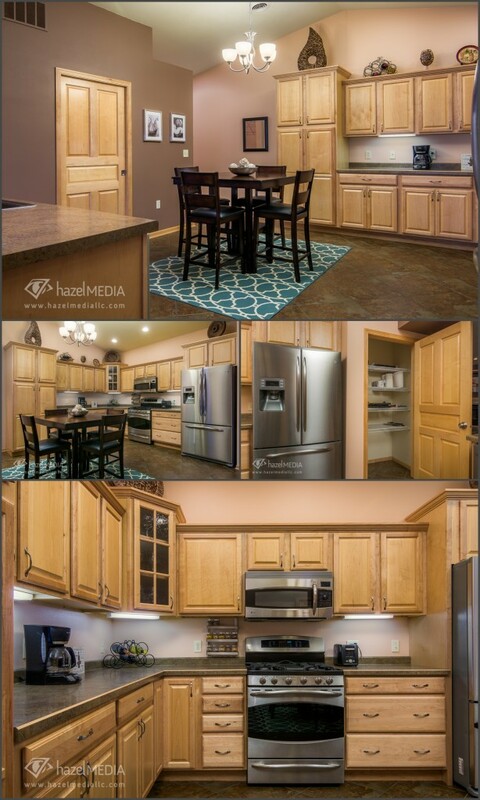 This large kitchen features maple cabinets, breakfast bar, pantry and includes the stainless steel appliances! 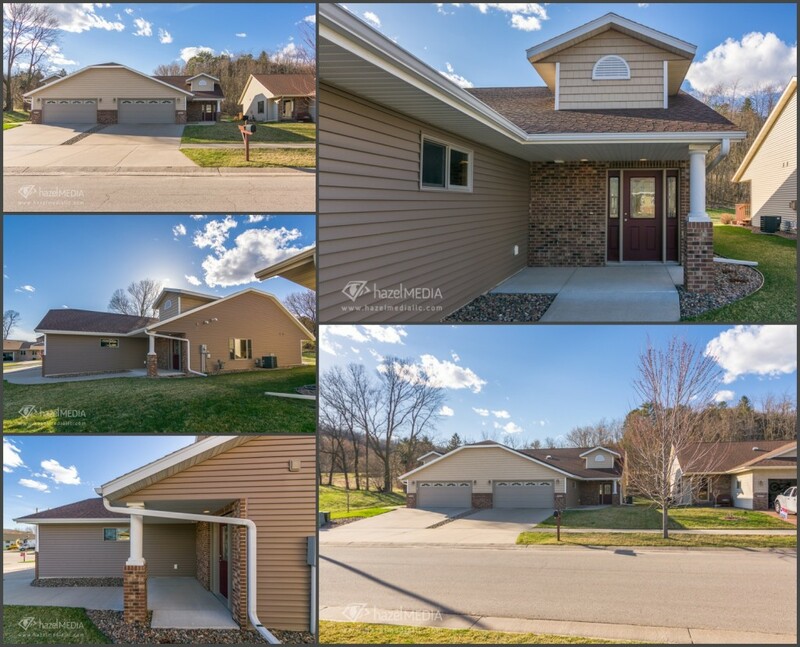 If you are looking for a lovely Twindo in the La Crosse WI area, this one is definitely one to check out! Be sure to contact Wendi today to schedule your showing! If you are trying to sell a home, be sure you are using professional photography to show the true beauty of the property. 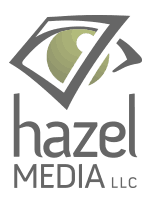 Here at Hazel Media, we do our best to show the beauty of each home. Contact us today to book your property photoshoot!